Mobile technologies are fast becoming a transformative force, changing the rules of engagement for enterprises that wish to stay connected with stakeholders. We have crafted and implemented comprehensive mobility solutions for large enterprises and SMBs. We can extend this capability to design, develop, and provide mobility solutions to empower you with seamless ecosystems which transcend distances, devices and distribution models. 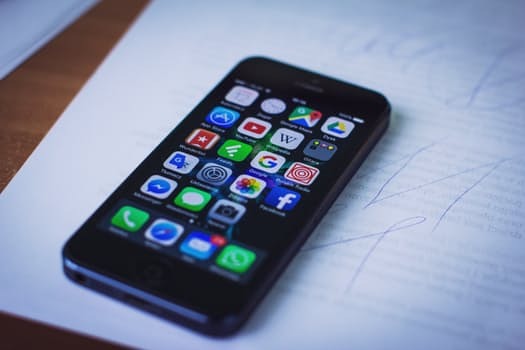 As experienced developers of mobile applications in iOS and Android platforms, our team has in-depth knowledge of many platforms and frameworks used for mobile app development. Depending on your need, we will suggest and help you select an application model: native, cross-platform or mobile web enablement.